Just like birds migrate, so do people. Sometimes in the sudden shift, a seamless change can be difficult. Movement is a part of life. Today at Northwood School, there are a few teachers and students who were previously enrolled in National Sports Academy or NSA. Since the closing of NSA, these select few, teachers and students, migrated a mile down the road. According to some of the “migrators,” their transition has broadened their understanding of these two unique private schools in Lake Placid. 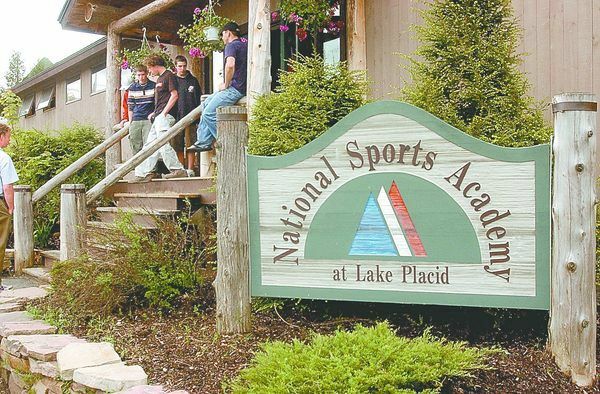 Founded in 1977, National Sports Academy was a small private high school that offered students opportunities to pursue their academic and athletic goals. In the spring of 2015, NSA was forced to cease its unique journey when the board faced severe financial issues. Once NSA’s financial issues became unbearable, they closed and the migration began. Moreover, when speaking of comparisons and similarities, these two “rivalries” seem to have shared some common ideals. NSA and Northwood were more similar than one might realize – When NSA was still in operation, both private boarding schools offer college preparatory courses and competitive athletics. Students from all over the world (25-33% of the population) flock to these schools to get a taste of the vibrant experience of the Adirondacks. Dedicated teachers and staff really get to know their students and develop lasting relationships outside of the classroom. The transition has various significance through the teacher’s perspective; what will the transition look like through the eyes of students? Alex Akoundi, an alpine skier who attended NSA as an 8th grader, states his thoughts of the change. Overall, through teacher and students’ responses to the transition, we are able to understand and to take a closer look at the values and spirits that NSA and Northwood share; the specialties and uniqueness they each possess. Furthermore, it is important to properly adjust to the changes in our lives, improvise with what we have at the present, and see the positive side of things.